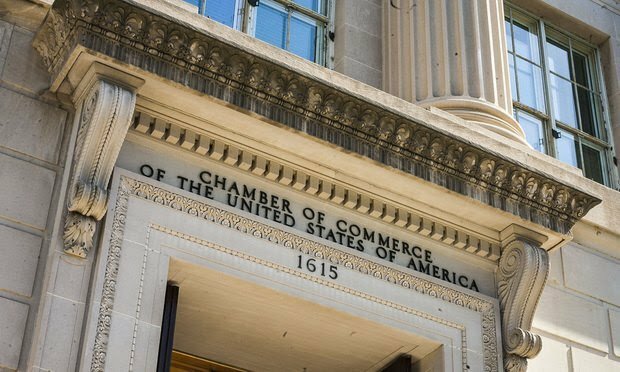 "Employers large and small, in every region of the United States, have historically used prior salary as a metric to assess a range of matters," the U.S. Chamber of Commerce and other business groups said in an amicus brief at the Supreme Court. Business groups are urging the U.S. Supreme Court to overturn a federal appeals ruling that said employers cannot use a worker’s prior salary history to justify paying men and women differently for comparable jobs. The use of prior compensation in setting salary is a common part of the hiring practice, and outlawing it would create uncertainty for employers, according to the business advocates, including the U.S. Chamber of Commerce and Society for Human Resource Management, which filed a friend-of-the-court brief last week in the Supreme Court.